Nice and simple interface, just the video window, and all information comes up as an On Screen Display. No pesky right click menu. Operational from the keyboard to make using a remote easy. Single key channel selection. Channels are organised by network rather than having a great long list of duplicate channels. Choose which video and audio decoders get used for each media type. Volume control that doesn't tamper with the windows mixer. Supports HD and AC3. Of course this depends on which video and audio decoders you choose and what their settings are. Added some code to solve a thread crashing issue where it was trying to start a thread when it was already running. Fixed a problem with the SetDSNetworkPort function where it was causing a crash when the value was less than 4 digits. 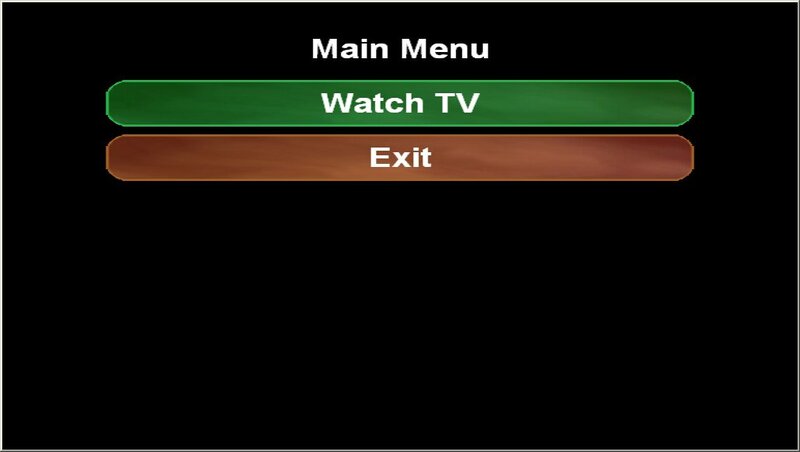 Added a option for a basic surface key render for DigitalWatchSaver so the OSD uses less cpu for slower systems. Default is False. Added a Screen Saver disable option for paused playback to the settings.xml, also will now disable screensaver if the application has been minimised with the quiet on minimised option enabled. Updated TSFileSource Filter ver 2.2.0.8 Beta 6.